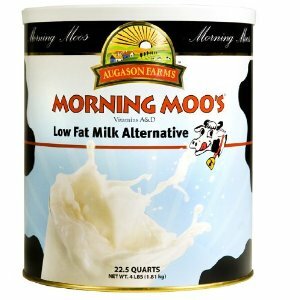 Morning Moo’s Low Fat Alternative performs like non-fat powdered milk with the real taste of milk. While this is not actually powdered milk, rather a milk substitute, it’s what we store for drinking. 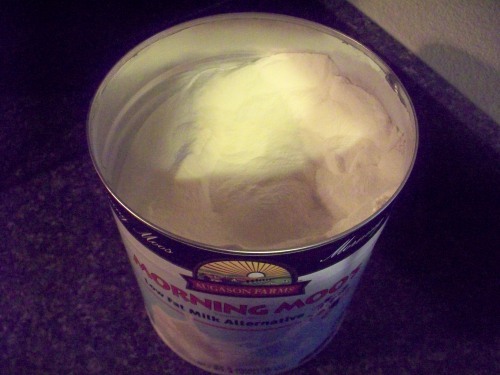 We also store regular powdered milk for cooking, but this is the only brand my kids willingly drink by itself. 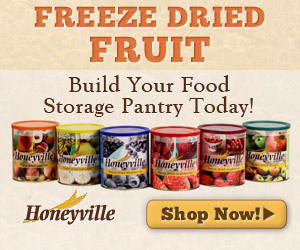 We have taste-tested many powdered milk brands. 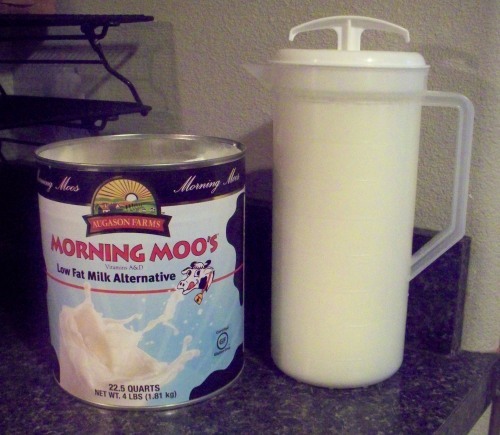 Hands down, EVERYONE prefers the taste of Morning Moo’s.